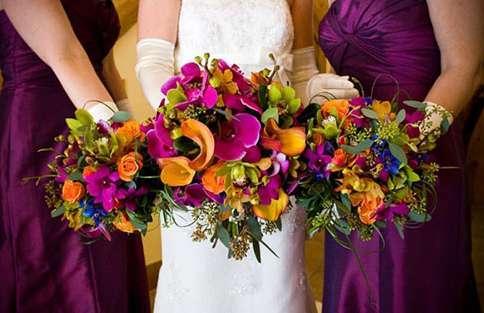 Wyndham Vacation Rentals: Breckenridge Florists — Who's the Best for Your Wedding? Breckenridge Florists — Who's the Best for Your Wedding? Flowers can be a large part of many weddings — they can be an essential décor piece for a wedding or just a perfect highlight. Whether your wedding budget includes transforming your wedding space into a jungle of flower arrangements, or if you simply plan to have beautiful bouquets, there are plenty of Breckenridge florists to help you achieve the perfect look. Florists can be a hard pick, however our Group and Wedding Sales Manager, Brigitte, (contact her today) suggests to start by looking at the florist's portfolio — you want to ensure they can physically create the look you are going for with your flower elements. Second, check their pricing to ensure they can fit your budget. And thirdly, check to see their full range of services. Sometimes it's easier to know that fewer companies are taking care of multiple aspects of your wedding. 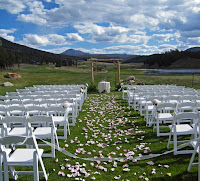 Contact Brigitte today to discuss your Breckenridge wedding! Brigitte has put together her top picks of Breckenridge Florists for your Wedding Day in Breckenridge! This is a one-stop-shopping destination. Petal and Bean is not just a floral shop — they are event planners, florists and can arrange for linens, glassware, decorations and create invitations. Petal & Bean can make your wedding planning as easy as it can get. They have been highlighted over different years in Rocky Mountain Bride issues, The Knot and other various mentions! See their website. You will get the best service and quality possible when using Bloom as your florist. They have been voted "Best of Summit" since 2003. Bloom also has been recognized in The Knot's "Best of Weddings" and has been featured in the Rocky Mountain Bridal Magazine. See their website. 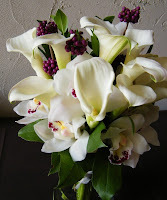 Garden of Eden specializes in fresh flower arrangements and silk flower arrangements. They also offer unique home accessories. With 28 years of experience, you will be in good hands for all your wedding flower arrangements. See their website. 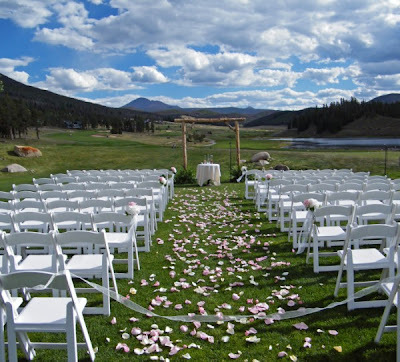 If you are still planning your perfect Breckenridge wedding, don't miss the beautiful wedding accommodations and wedding spaces we have at our different properties with ResortQuest Breckenridge. When you book with us, you also will receive a newlywed gift — a free night in one of our beautiful wedding suites! Contact Brigitte today to discuss your perfect wedding.